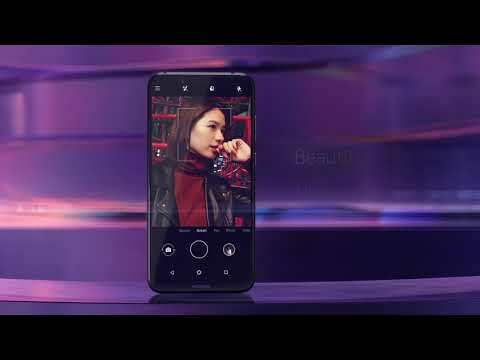 Key Info Official Product Page : Nokia 8.1 Official Product Video Who is Nokia 8.1 for? Who is Nokia 8.1 for? The new Nokia 8.1 is the perfect smartphone for people who want a device that can get through any task with ease and produces great imaging results, even in low light, while also making a bold statement with the design. Why did you go with the 18.7:9 display? We’ve taken the decision to go with the 18.7:9 display ratio so that you can enjoy more of your favourite content on the large 6.18” HD+ display in a refined and compact footprint. PureDisplay is the name of our screen technology which takes your viewing to another level with incredible contrast, great clarity and enhanced colours across your content. Whether outdoors in bright sunlight or in a dimly lit room, the display will deliver the best viewing experience with colours that are true to life, with HDR 10 and 96% colour gamut. Does this phone have Pro Camera mode? Nokia 8.1 comes with Pro Camera mode. This feature is optimised for our smartphones which include ZEISS lenses, so we are delighted to bring this well-loved feature to more fans around the world. What AI features does the camera feature? With the Nokia 8.1 you can add professional style studio lighting with AI powered imaging, picture perfect landscapes and a variety of filters and masks to your photos and livestreams. What advanced imaging features does the Nokia 8.1 have? With its combination of Optical Image Stabilisation (OIS) technology, industry-leading sensor, superfast focus and a high aperture, you can capture sharp images even in darker conditions, allowing longer exposure times with the Pro Camera mode while keeping the picture clear and shake free. OIS also allows you to capture crisp, blur free videos even with shaky hands. How does the chipset affect the imaging capabilities of the Nokia 8.1? The Snapdragon® 710 uses Qualcomm Spectra 250 technology, which is a new architecture for higher performance at lower power. This improves noise reduction, active depth-sensing and image stabilisation for enhanced photography on your Nokia 8.1.
what will be the price in India, I hope Indian price wouldn't be grater than 20k INR. Gedink mens mag slegs Engels op die forum gebruik @daniel ts of hoe? Ons ander sou ook graag wil weet wat jy sê sonder google translate. Dalk maar soos die res van ons Engels gebruik? Maar dit daar gelaat. Back to the topic at hand. I must say I really like the 8.1. The only thing I can be antagonistic about the device is that on the notch, to make it more semetric, I would have liked to see a LED light for emails/messages received. It looks strange to have a ff camera on the one side and nothing on the other side. Can understand that it won't be on the 7.1 and 6.1 plus for example but on the 8.1 I would have thought it would be something to differentiate it from the rest as it will fall in the category mid to high end. And it will have a cool function too. Just my opinion. Like I said really like the 8.1 and would like one myself. Wish HMD/Nokia all the best with it. Really loving the Nokia 8.1, but I'll probably wait for the successor. Don't like the notch, glass back and lower battery capacity. availability to purchase on Nokia's site ? does 8.1 have the ai scene recognition feature?? Why no wireless charging like the Sirocco? why nokia 8.1 is not luanched in India in Black Color?? You can hide notch in developer mode i.e.full bezel.I have hide this notch from my nokia 8.1 screen and using it. Guys quick question? Does the volume button and power button have some play? 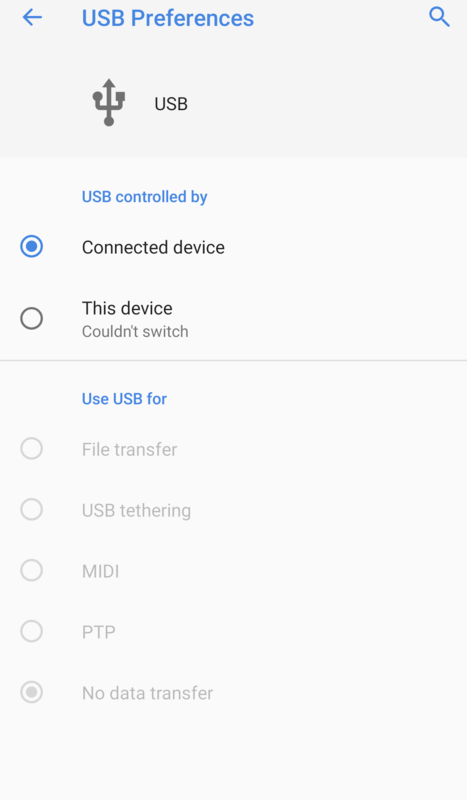 Having problem with OTG, 8.1 does not detecting it. 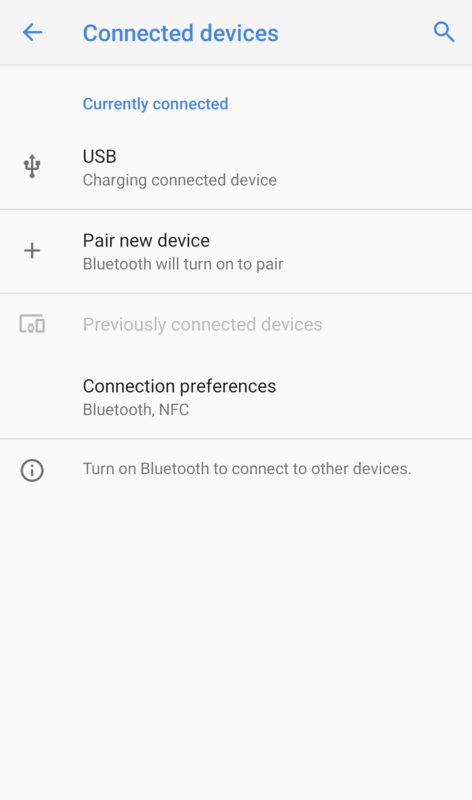 Sharing my screen shot, all use USB for options are grayed out in USB Preferences While USB controlled by options selected connected device not sure if it is big but still pendrive connected is heating up. Any help is much appreciated. I'd restarted device but still no luck . I am facing somw series screen flickering issue in the devixe after using it continuously for around 15 mins . Is there anyone else facing the same ? @Naraeee Does your pen drive file system is ntfs if yes it will not connect.You have to set pen drive file system as fat or fat32 with good otg cable if your pen drive is not dual. 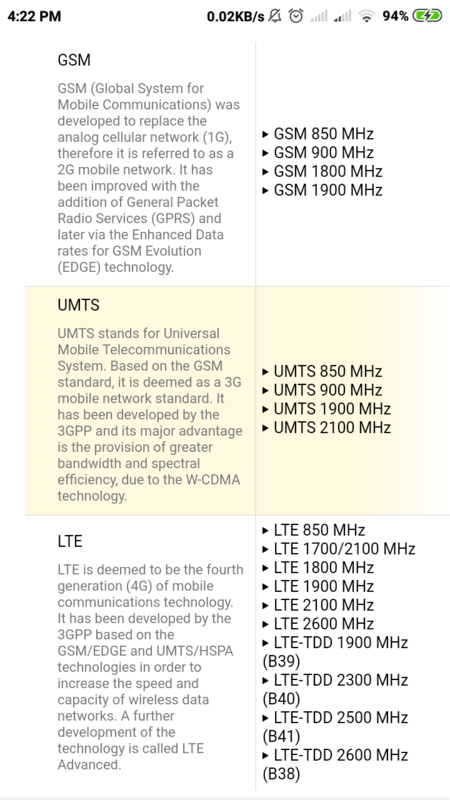 Can anyone tell me what all frequency bands are supported in Nokia 8.1 launched in India? Will it be able to support Carriers in Canada? 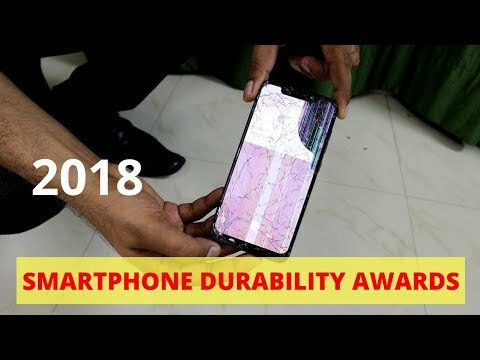 Nokia is always top in Durability like my Old Nokia 6.1 as well as Nokia 8.1💪. This nitin khachare guy is a fake, he's in nokia's payroll. Only his nokia 8.1 works fine rest all the nokia phones got problems but no. You'll always see him saying his nokia works great. I'm using nokia 8.1 and now i hate the phone it's just been 17 days and a 27k phone has become useless. The online support says go to offline stores and the offline store says you bought the phone online so go to online support. I dont know what to do anymore. Just give up on the phone and Forget I had 27000 bucks with me 20 days ago?. So What.your intension same as like me.I feel working fine with me so everyone should have same and you feel not everything is fine with you then everyone should have feel same like you.Do you have brain or not? If you have then check my activity I have joined this community In December 2017 do you know which device i have at that time Nokia 2 then I purchased Nokia 6.1 in July 2018. I loves nokia whatever you told me i am proud to be nokia fan and i have never used phone other than nokia whether its their flop model or good model i always trying to get positive on each model and sharing my experience if i have that device so i am here on nokia community.If I feel its working then who the **** are you to teach me how i have to be.If i faced any problem then why not i willing to do complain or post new discussion go and check i have posted my camera experience in community first that is overexposed issue on Nokia 8.1.If you don't like then stay out of community and join another brand i.e.OnePlus,etc which you get money from them to critisize Nokia.I have it Nokia 8.1 which works fine.Check Screenshot. @screlic don't panic. Discussion your issue here and stop blaming others. 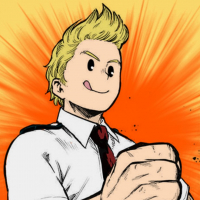 It'll sort out, but you've to do a little more efforts.